On World Cleanup Day, Sat., 9/15, from 9am to 11:30am, join a beach clean-up at Ft. Phoenix, Fairhaven. The Pokémon GO SouthCoast grassroots community has partnered with Be the Solution to Pollution to clean up the beach at Fort Phoenix. The group plans to add some fun to the cleanup at Fort Phoenix Volunteers are invited to join a Pokémon GO team to determine which team will pick up the most from 9-10AM to become Champion. A drawing for 3 gift baskets, one customized for each team, will be held at 10am. The beach cleanup will continue until 11:30am. 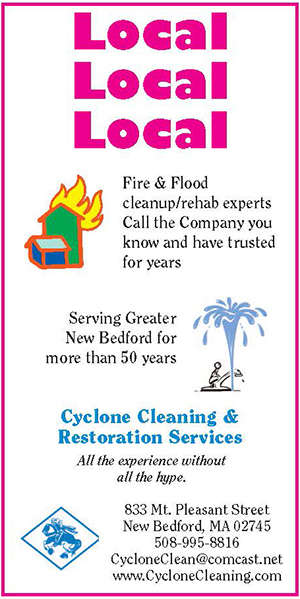 All volunteers are invited to a pizza party at 174 Union Street, New Bedford immediately following the cleanup. Meet near the gazebo. Gloves, bags, tools and refreshments provided. Please bring a reusable water bottle.